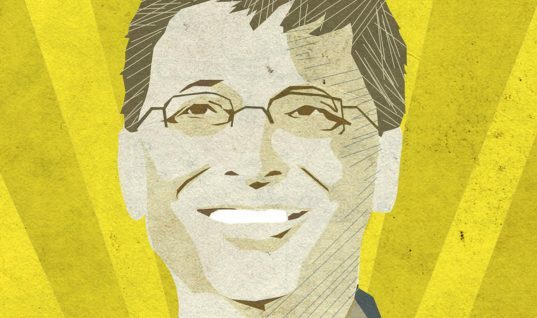 In the past decade, promising startups have been popping up all over the place. Many corporations no longer carry the clout they used to, and smaller companies are appealing to people who want a more personal connection and want to support local business. Though hundreds, maybe thousands, of startups entered their first steps to success this year, only a few will make it through the whirlwind that is the first year of business. Below is our list of 2015’s top 10 most promising startups, which we compiled from the 26 finalists who are part of this year’s MassChallenge, currently underway. Number Ten: RubyRide. 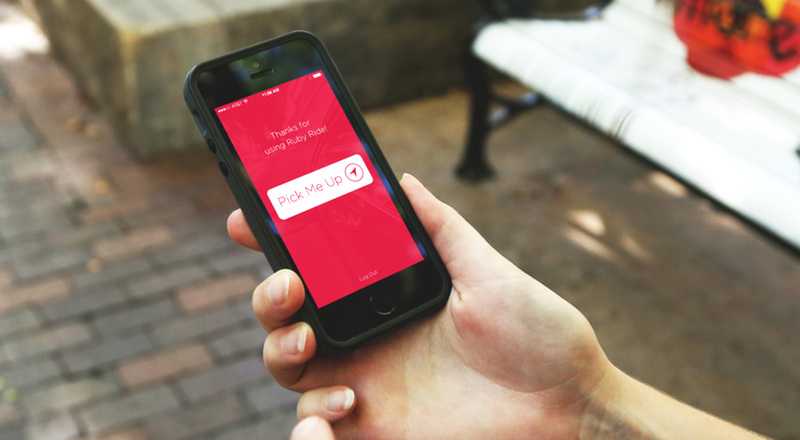 Based in Arizona, RubyRide’s goal is to create proximity by improving access. Specifically, RubyRide is a car service for businesses and medical companies. 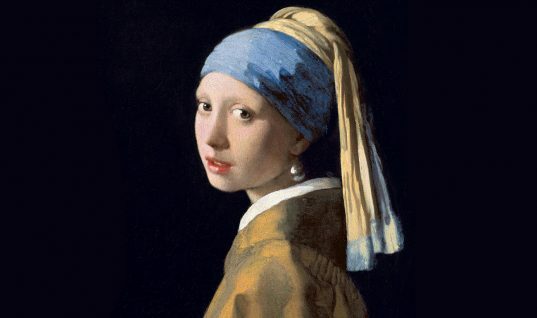 Number Nine: Nix86. 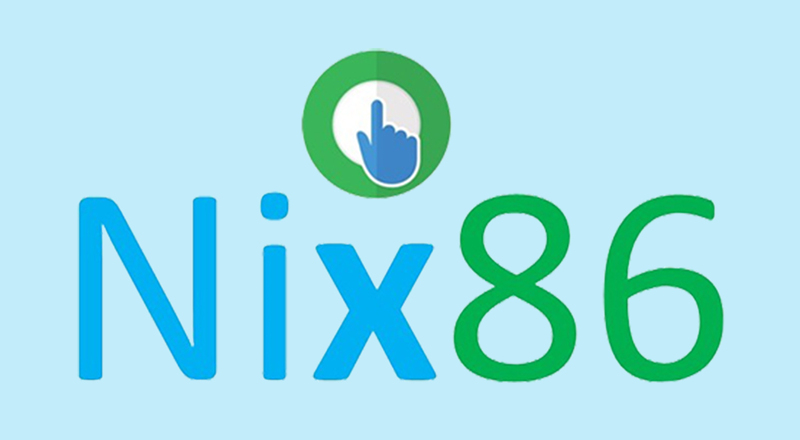 Nix86 is designed to optimize people who work in the restaurant and service industries. The cloud-based startup’s goal is to streamline all of the work that goes into maintaining a restaurant, which it does by replacing paper order forms and replacement forms with online forms that are easier to track. Number Eight: Hyliion. Pictured above, the product Hyliion is pushing is an add-on module for trucks that effectively reduces fuel consumption. 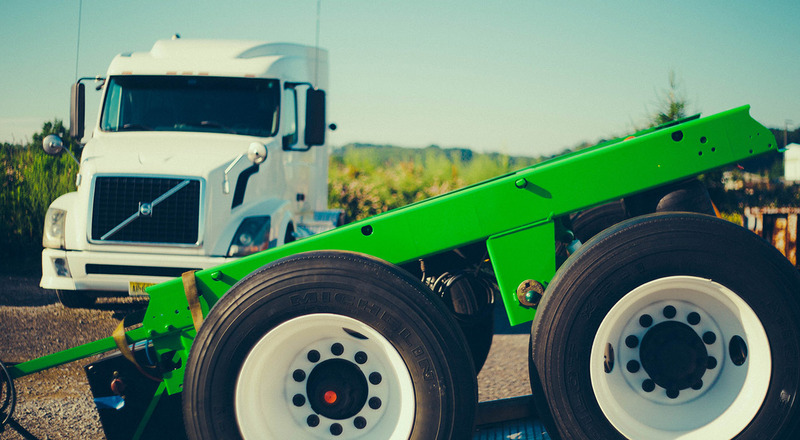 The add-on reportedly reduces fuel emissions by up to 30%, and the ROI is under a year, which makes the startup an especially great candidate for success. Number Seven: AquaFresco. 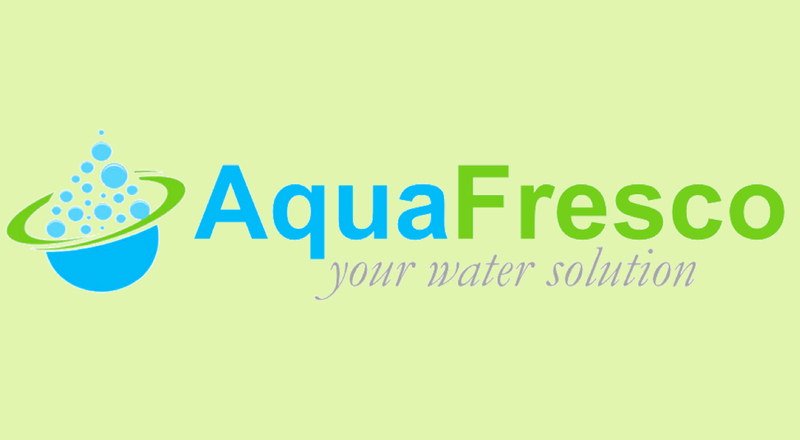 Though many water-related startups focus on something broad, AquaFresco is focused on two specific culprits that eat up our water supply: washers and driers. With AquaFresco, hotels and other companies that use laundry machines regularly can save 95% of what they spend on detergent and water. Number Six: Recon Therapeutics. 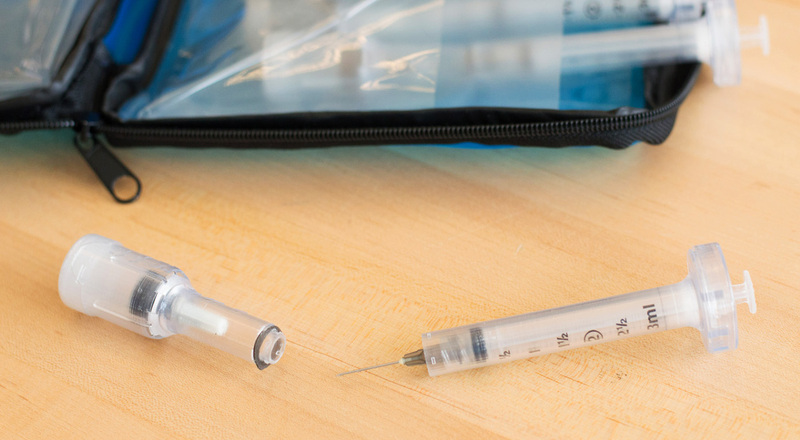 The product being pushed by Recon Therapeutics is essentially a modified syringe. Pictured above, LyoKit uses an external pressurized water chamber in conjunction with a syringe to create a much simpler reconstitution process. The company offers an attractive 60% cost advantage to both customers and pharmacies. Number Five: Virtudent. 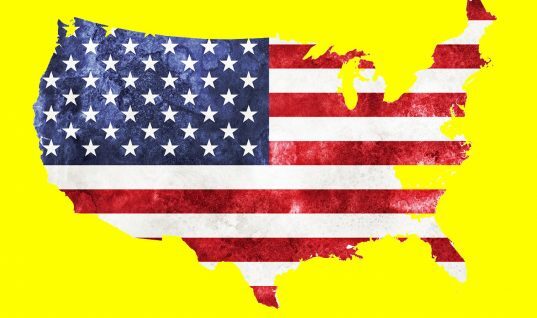 Virtudent argues that because not enough people are getting the oral healthcare they need, the only solution is to bring oral healthcare to the people. 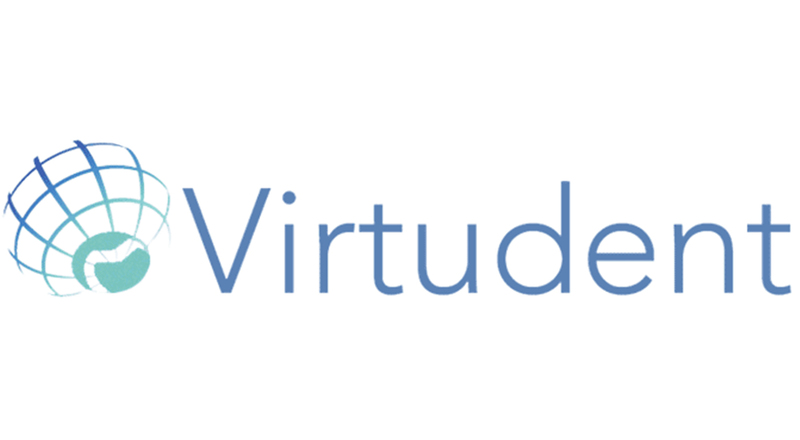 Virtudent’s model will allow representatives to bring portable dental equipment to the workplace, where people can receive care at just a fraction of the cost. 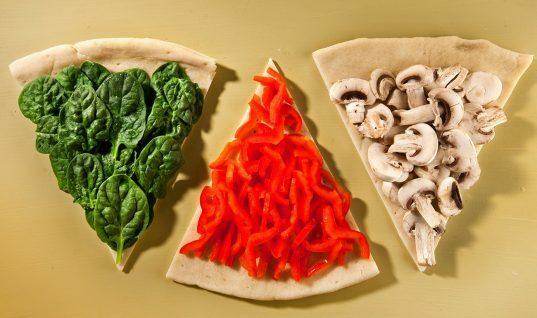 Number Four: Six Foods. 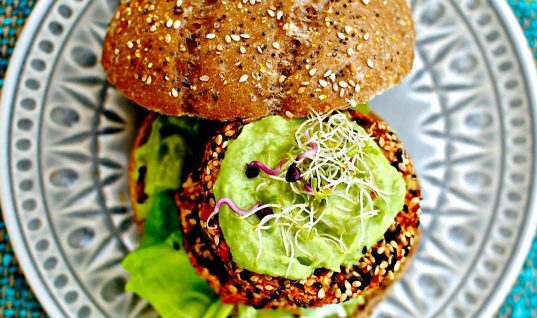 Six Foods’ angle is simple: use insects as a sustainable food item. Their team turns crickets into flour, and then that flour is turned into chips. 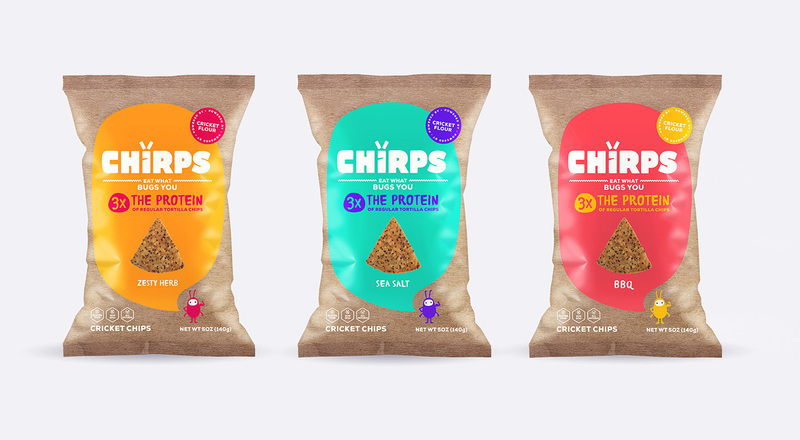 Ultimately, Six Foods wants to replace our consumption of animal protein with that of insect protein. 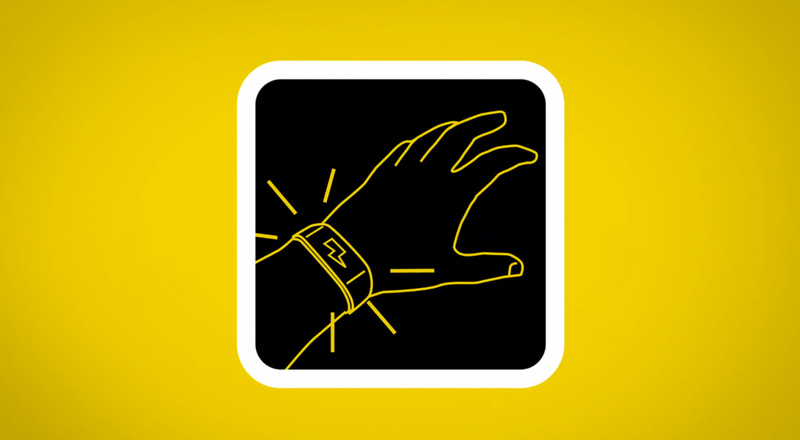 Number Three: Pavlok. 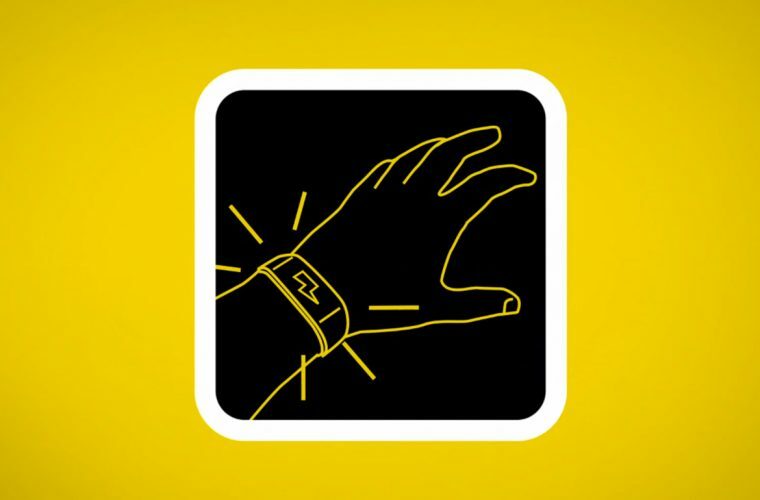 Based out of Massachusetts, Pavlok is marketed as a wearable device that will change your behavior in less than 30 days. The bracelet-like device accomplishes this by transmitting a set voltage of electricity into the wearer’s body when the wearer performs an undesirable behavior. It has been shown to be highly effective. Number Two: Hydroswarm. Though drones have become popular to fly in the air as of late, what about in the water? 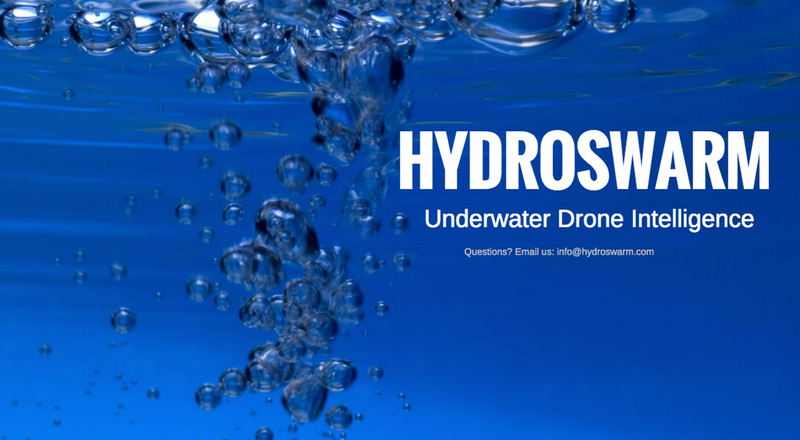 Hydroswarm proposes exactly this: aquatic drones. This is especially attractive since we know so little about what lies beneath the ocean surface. Number One: BovControl. Finally, in our number one spot is Brazil’s BovControl. 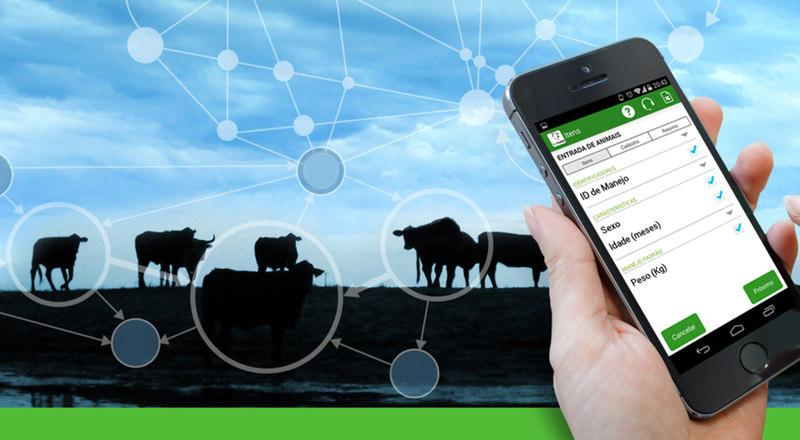 This mobile data-collection service allows farmers and ranchers to track their herds and analyze data more thoroughly. It could potentially revolutionize the agriculture industry.